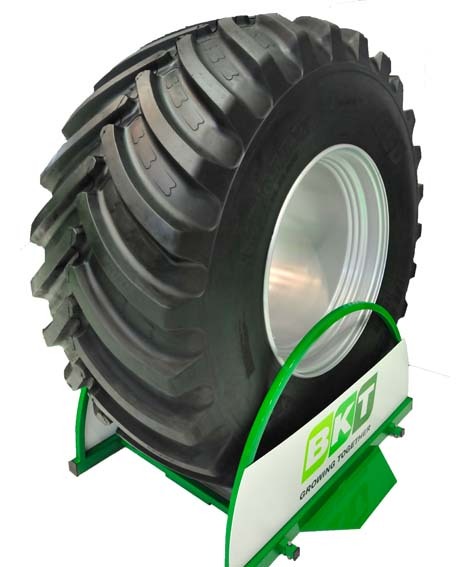 Introducing the latest innovation from BKT, the Agrimax RT-600 tyre which was developed for modern harvesting equipment and for grassland machinery. 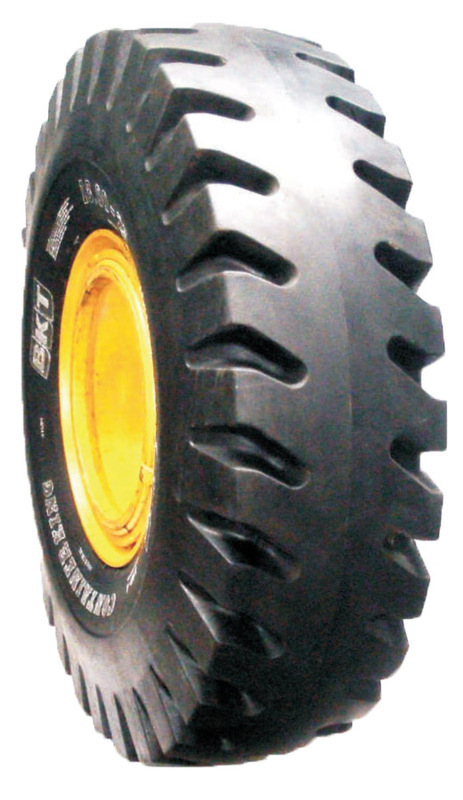 This tyre is also ideally suited for slurry tankers and is available in size 800/65R32 which replaces size 30.5LR32. - Higher load carrying capacity: specially designed for 2,000-3,000 gallon tankers. - More lugs, lower tread depth and round shoulders reduce and distribute ground pressure evenly, lessening damage to soft soil and grass. - 45° lug angle for hillside grip. - Reinforced bead area for longer service life. Presented at the recent BAUMA SHOW in Munich, this new tyre range is ideal for port applications and stands for stability, resistance and a long tyre life. The CONTAINER KING (IND4) tyre is part of the large BKT product family with extensive ranges and sizes designed for the most diverse industrial fields and applications, including earthmoving. With its special tread design and larger crown, the new Container King tyre is able to meet demanding needs in terms of stability, an essential requirement in managing delicate lifting operations of heavy loads. The increased tread depth as well as the special wear-resistant compound offer excellent performance and also lend to an extended tyre life. It is exactly this combination of the compound and the optimum land/sea (full/empty) ratio, which gives the Container King a long tyre life as well as maximum resistance, with clear benefits on both operative performance and production efficiency. 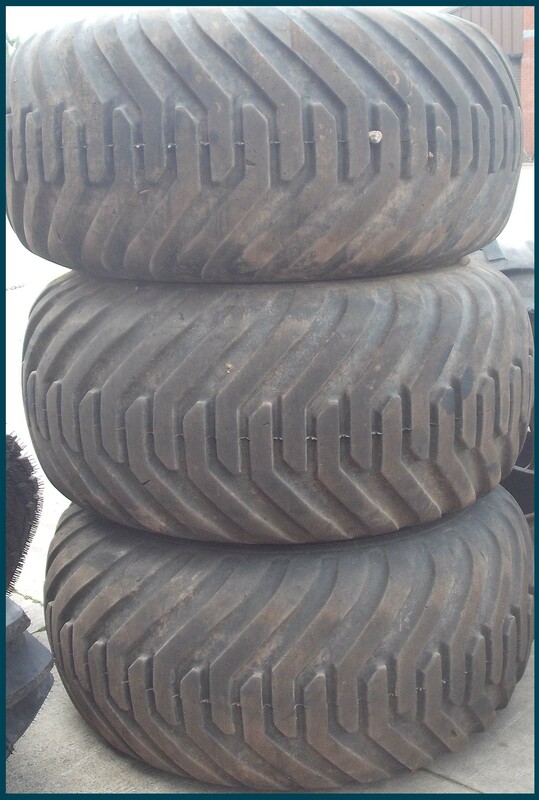 The Container King tyre is manufactured in size 18.00X25 and will be available in Ireland in October 2013. To view sizes and technical information about BKT's CONTAINER KING tyre, please click here. 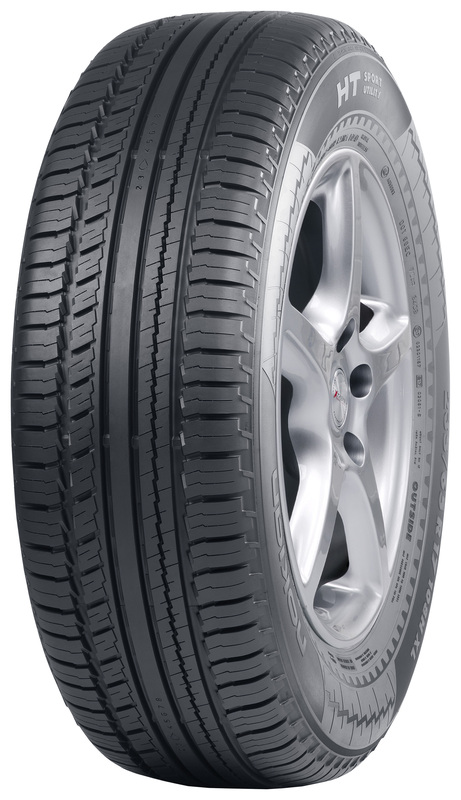 WHAT IS THE LEGAL TYRE TREAD DEPTH FOR CAR, VAN & JEEP TYRES? TYRES ARE THE MOST ACTIVE SAFETY EQUIPMENT ON YOUR CAR. 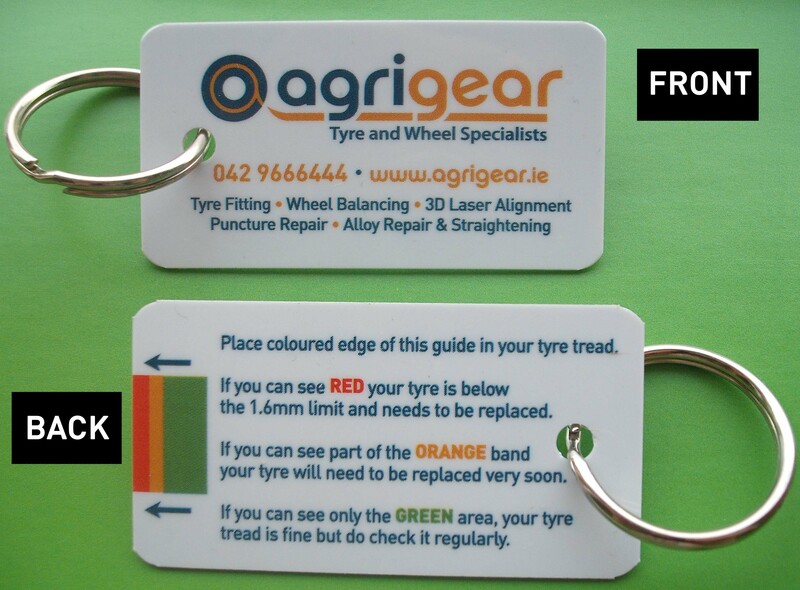 Complimentary tyre tread depth gauge keyrings are now available at Agrigear's reception and showroom. To request a free keyring, please email us at sales@agrigear.ie or visit the Agrigear stand at The National Ploughing Championships from 24th to 26th September. For more information or to find your nearest stockist, call Agrigear on 042-9666444 or visit www.agrigear.ie to see the full range of Nokian car, van and jeep tyres.